Big Wins, Free Spins, and Fun Bonus Games with TapBlaze Casino Slots, the newest simulated slots machine game from TapBlaze! Over one dozen unique, vegas style themes that will keep you entertained for weeks! New themes added every month. Don’t miss out, download and play now! TapBlaze Casino Slots is Free, Fun and Easy to Play. Win BIG. Fortune and riches await! 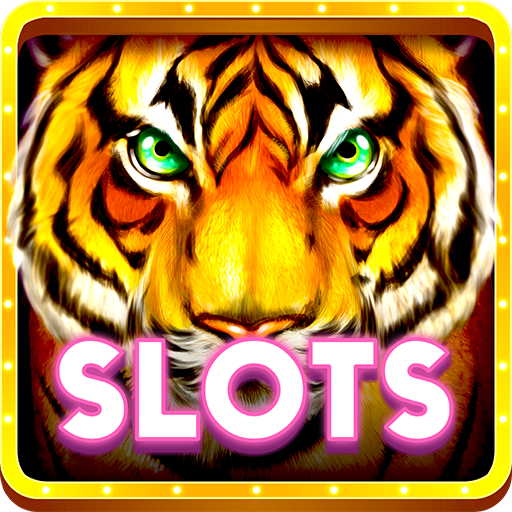 This slots game is intended for an adult audience and does not offer real money gambling or any opportunities to win real money or prizes. This game is only meant for entertainment purposes only. The slots games are fun, the graphics awesome. ★★★★★ - Kindle Customer. I really like the different games, like real slots. ★★★★★ - Cookann.